A rare pearl is fought over during a hurricane on a South Sea island. A zealous missionary sets out to spread the gospel in a land of cannibals. The son of a Polynesian chief becomes the slave of a white man. 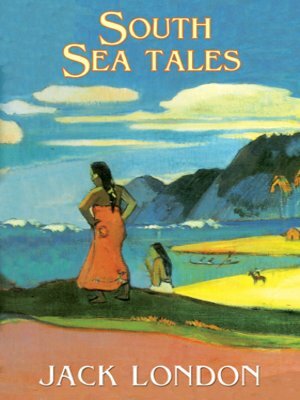 These stories and others portray life in the South Seas in the days of tall ships over a century ago. In powerful and compelling language that seems not the least bit dated, Jack London tells eight tales of high daring and great savagery, of bravery and death, even of occasional humor, that could only take place in the exotic South Sea islands. Based around themes London considered important—race, culture, justice, and heroism—the stories derive their intensity from the author's own far-flung adventures, conveying an impassioned, unsparing vision borne only of experience. Included here are the following stories: "The House of Mapuhi," "The Whale Tooth," "Mauki," "Yah! Yah! Yah!" "The Heathen," "The Terrible Solomons," "The Inevitable White Man," and "The Seed of McCoy."